Stanford Advanced Materials (SAM) is a leading supplier of various oxides. We provide high quality of zinc oxide powder in a wide range of purity. For further details, please send us your inquiry. 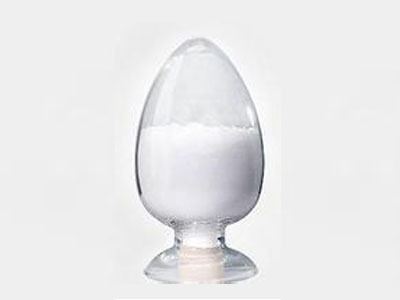 Zinc oxide (ZnO) is a white powder that is insoluble in water, and it is widely used as an additive in numerous materials and products including rubbers, plastics, ceramics, glass, cement, lubricants, etc. Our zinc oxide powder is clearly tagged and labeled externally to ensure efficient identification and quality control. Great care is taken to avoid any damage which might be caused during storage or transportation.